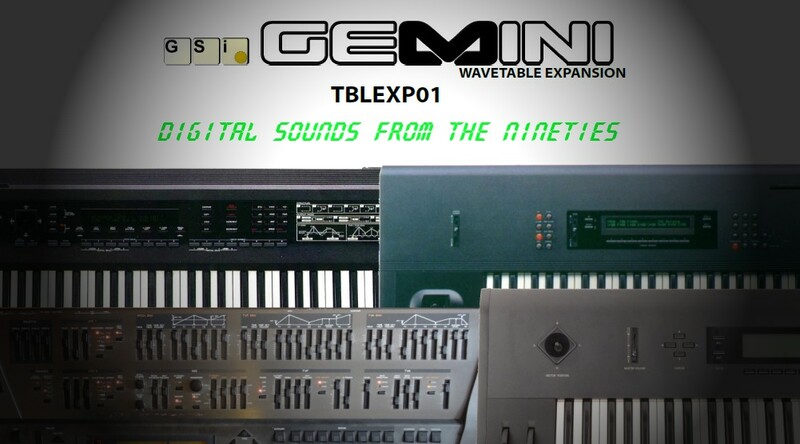 This is the first release of a free wavetable expansion for your GSi Gemini. read the included PDF sheet before the installation and enjoy the new sounds! July 01, 2018: GSi VB3-II official release! August 12, 2014: GSi joins SoundRadix for a discounted bundle! November 03, 2013: BURN Editor / Librarian released! September 16, 2013: BURN is now shipping! February 25, 2010: Key Performer updated to version 1.1 and now also available for Mac! December 10, 2009: My Christmas gift: MrTramp2 FREE for Mac and Windows! All trademarks mentioned in this document belong to their respective owners.